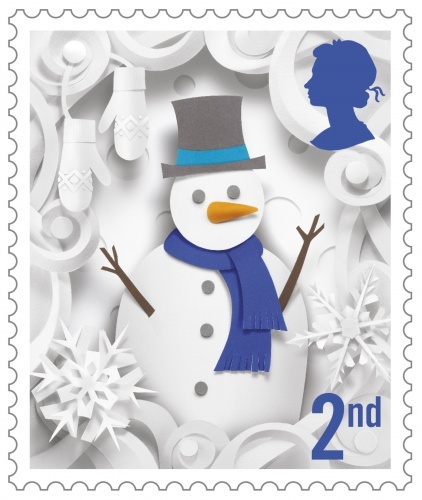 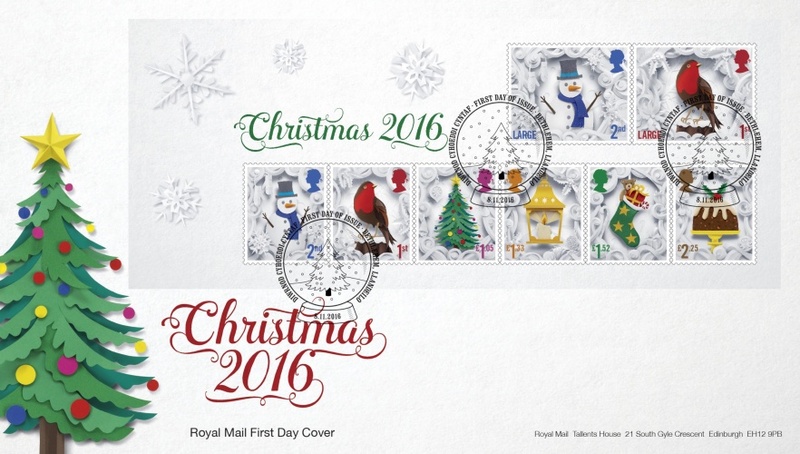 The Chase has designed this year’s Christmas stamp collection for Royal Mail, celebrating festive traditions such as decorating the Christmas tree and making a snowman. 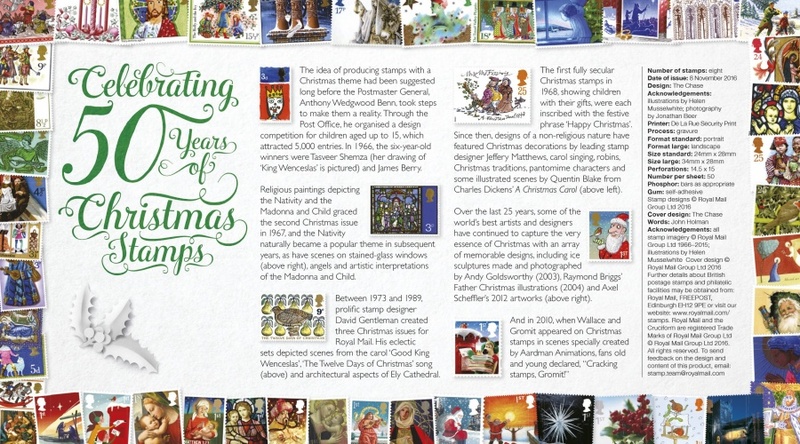 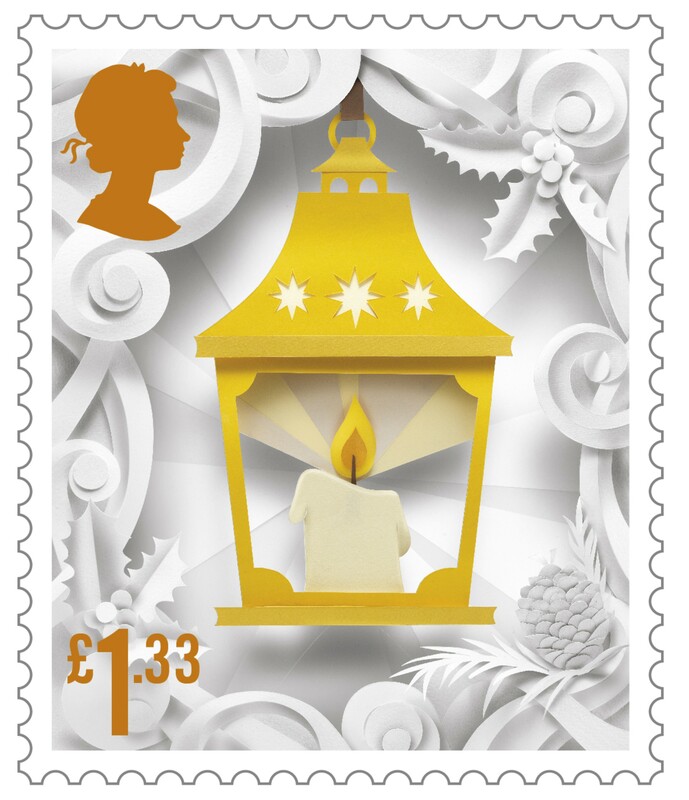 A Christmas pudding, lantern and stocking also feature in the set of six stamps, all of which were illustrated by Manchester-based illustrator, Helen Musselwhite. 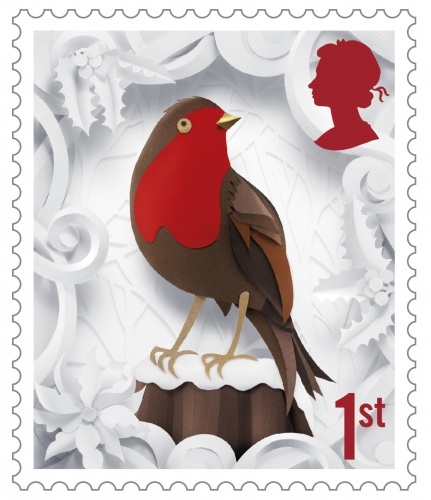 The final stamp design sees an illustration of a robin redbreast, as a nod to the red coats worn by postmen during the Victoria era, who were commonly nicknamed “red-breasts”. 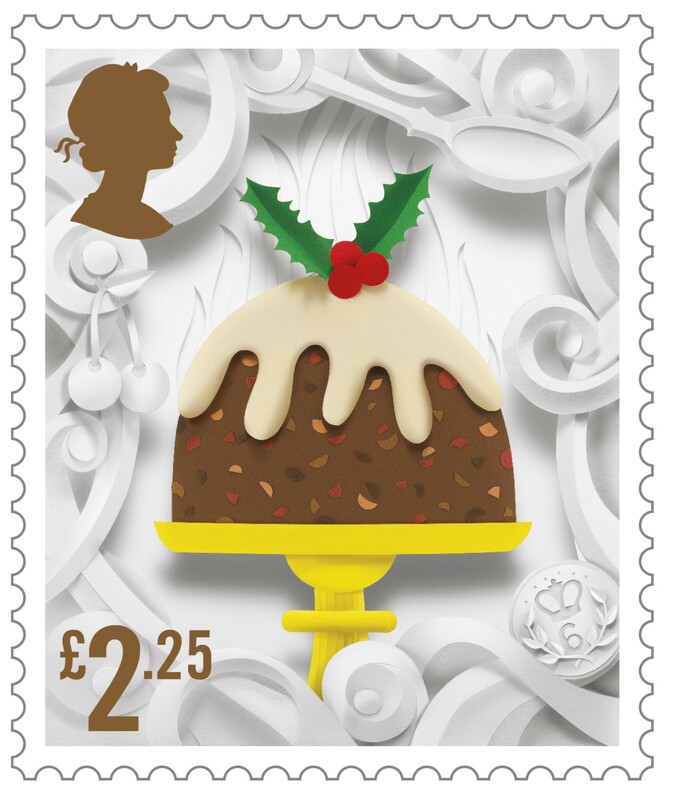 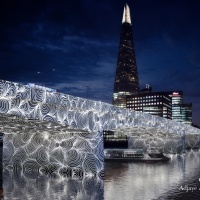 The design process involved Musselwhite creating intricate paper sculptures which she cut by hand and folded to build multi-layered festive scenes. 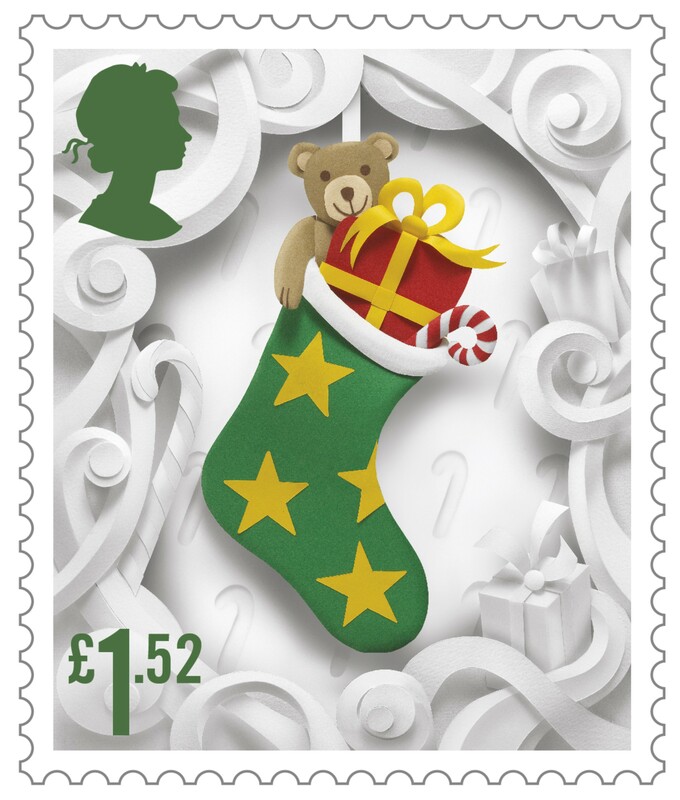 Each of the objects and backgrounds were then photographed to go on the stamps. 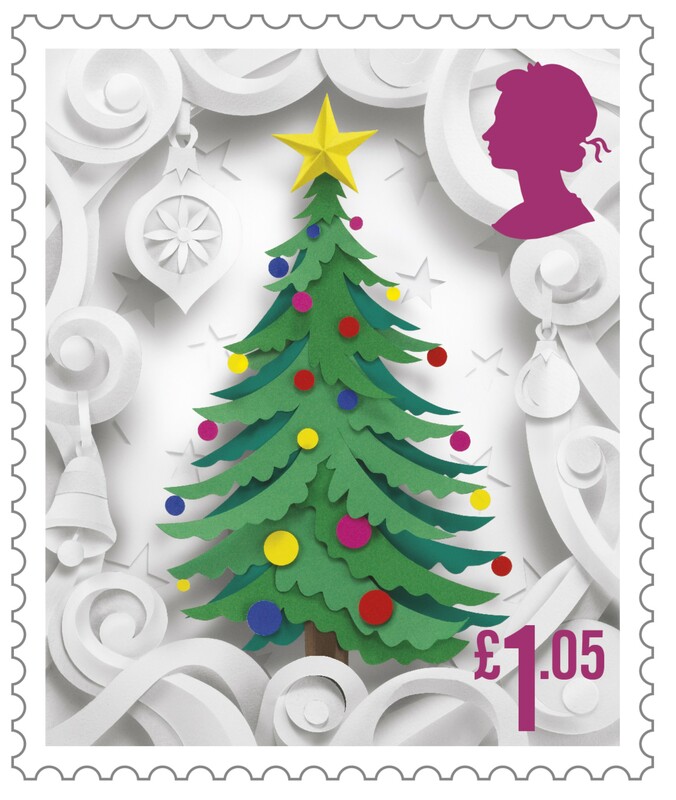 The stamp collection and associated products go on sale today (8 November), and are available from Post Offices and the Royal Mail site.